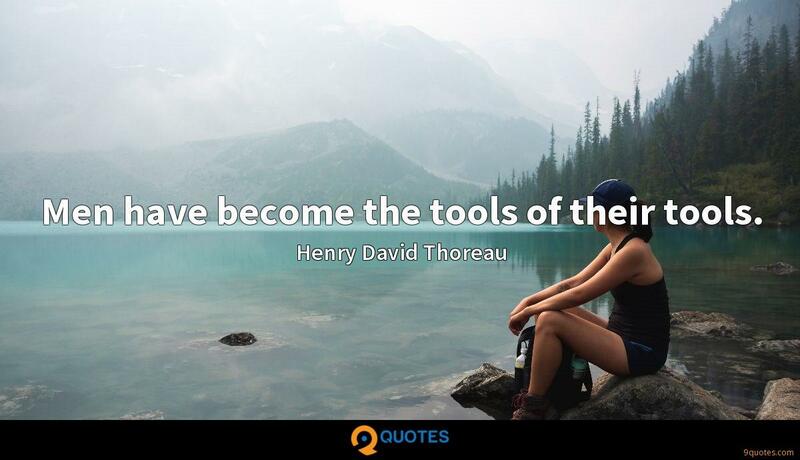 Founders have continually struggled with and adapted the 'big business' tools, rules, and processes taught in business schools when startups failed to execute 'the plan,' never admitting to the entrepreneurs that no startup executes to its business plan. 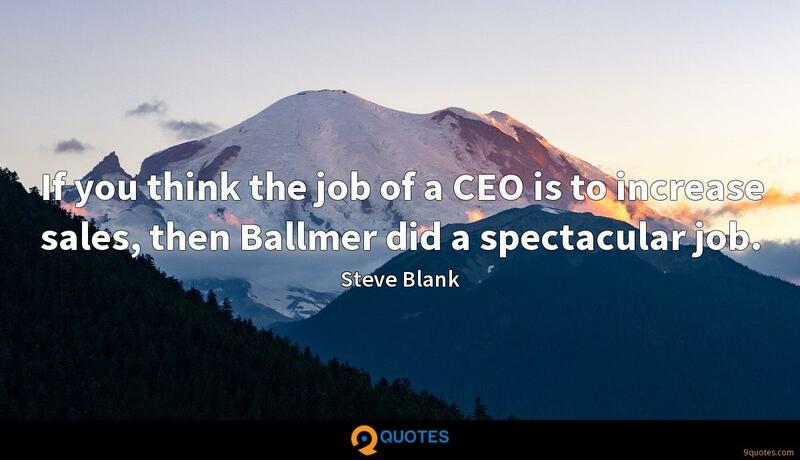 Steve Blank Quotes. 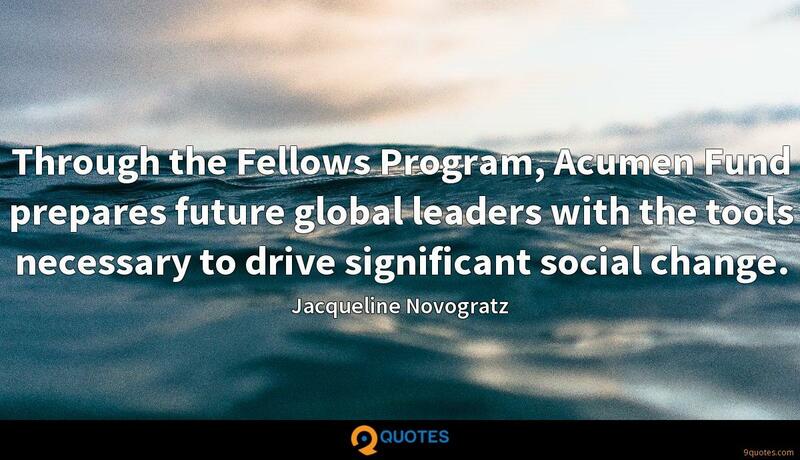 9quotes.com, 2018. http://www.9quotes.com/quote/steve-blank-539197, accessed 24 April, 2019. 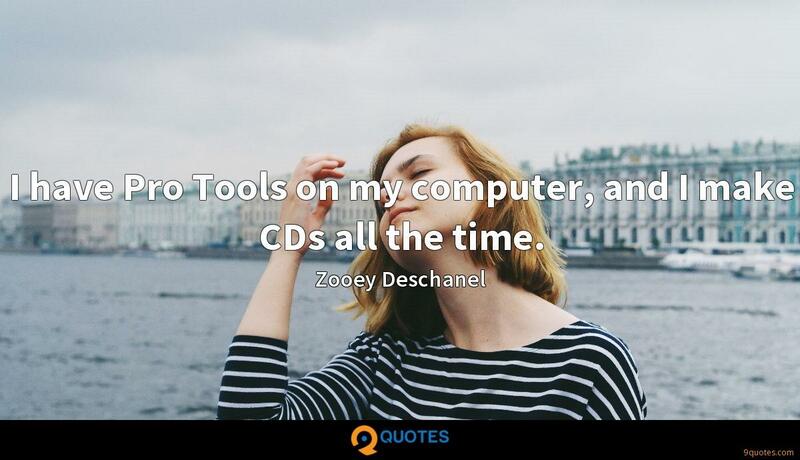 I have Pro Tools on my computer, and I make CDs all the time. 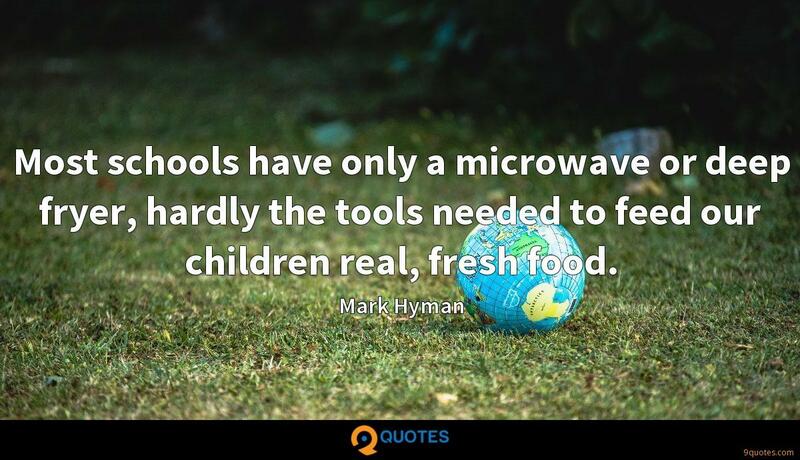 Most schools have only a microwave or deep fryer, hardly the tools needed to feed our children real, fresh food. 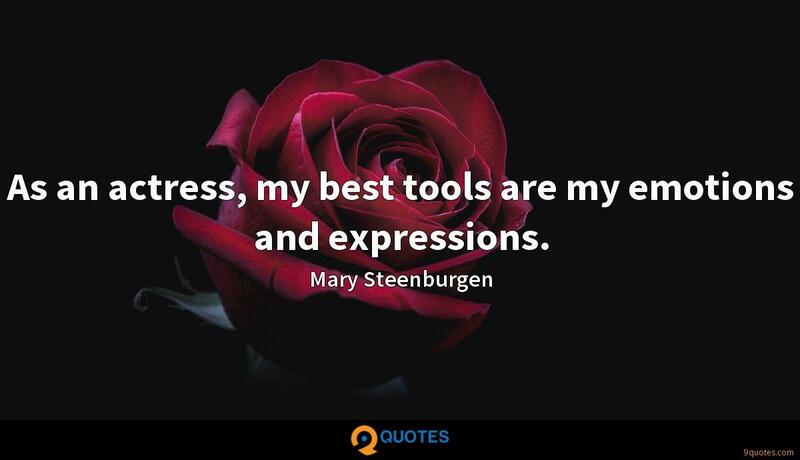 As an actress, my best tools are my emotions and expressions. If you think the job of a CEO is to increase sales, then Ballmer did a spectacular job. My imagination ran 24/7, and to me, every problem was a challenge to solve and new product to create. It wasn't until I started teaching that I realized that not everyone's head worked the same way. You can get a good handle on a company's culture before you even get inside the building. For example, when companies say, 'We value our employees' but have reserved parking spots, a private cafeteria, and over-the-top offices for the executives, that tells you more than any PR spin.